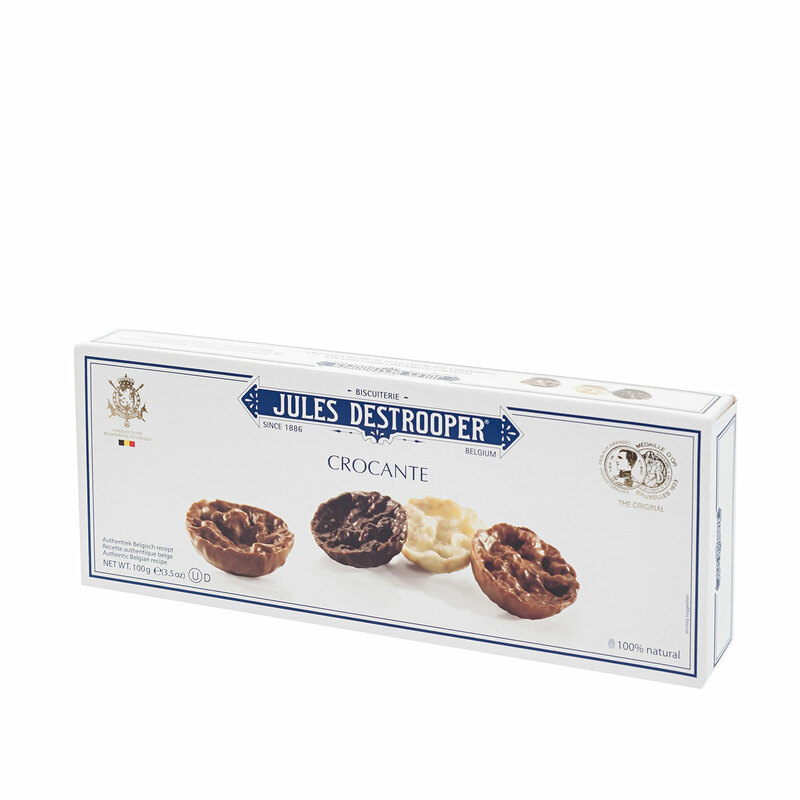 Presenting the perfect gift idea for sweets and chocolate lovers! The Sweet Tooth Luxe edition is a bounty of the best European chocolates, candies, cookies, and other sweet treats. This abundant sweets gift is a wonderful gift for one very special person, a great family gift idea, and a popular office gift idea with plenty to share. 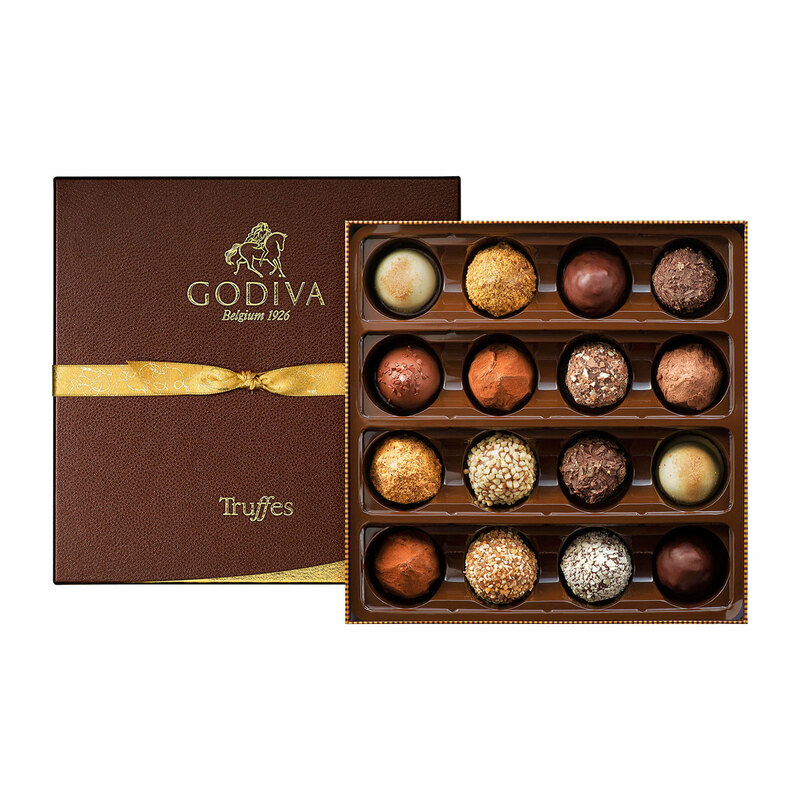 The gift begins with the luxurious Godiva Truffles Signature, 16 assorted decadent chocolate truffles. 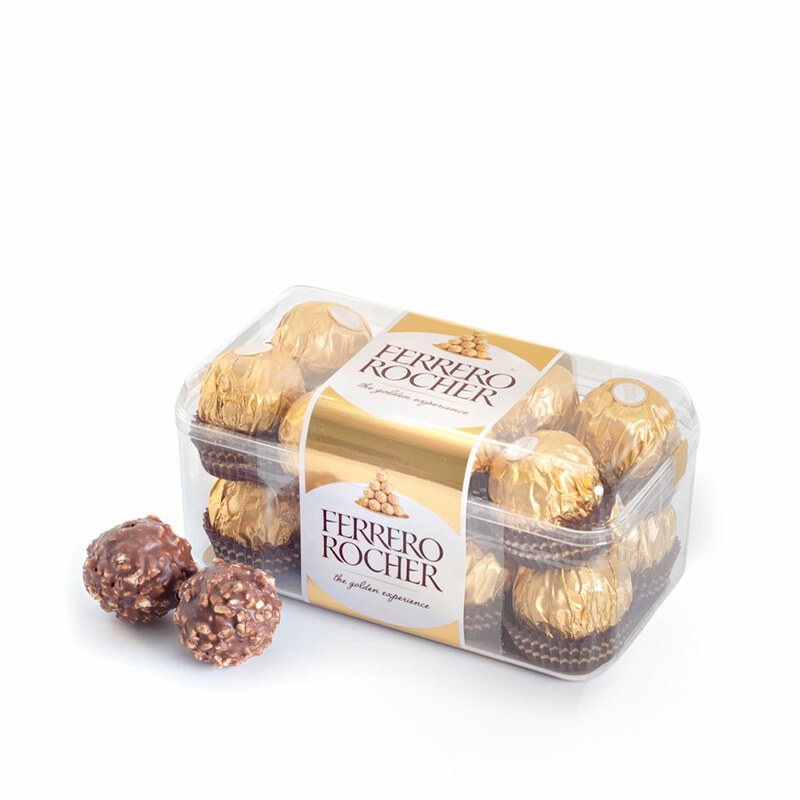 Another indulgence awaits in the 16 piece Ferrero Rocher box. 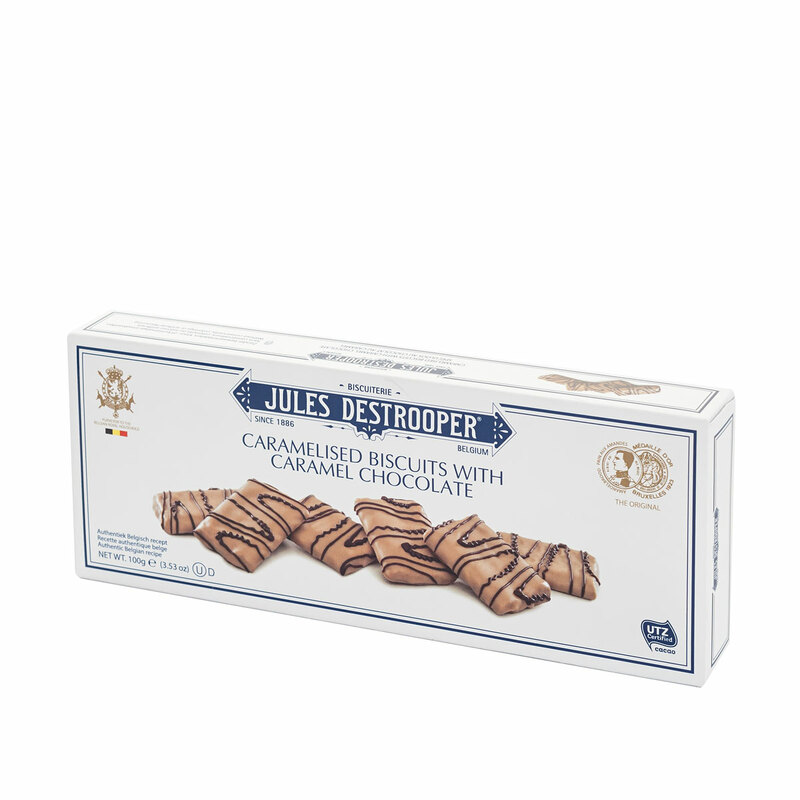 The gift contains delicious Destrooper biscuits in two tempting varieties: Hazelnut Florentines With Crispy Rice and Caramelised Biscuits With Caramel Chocolate. 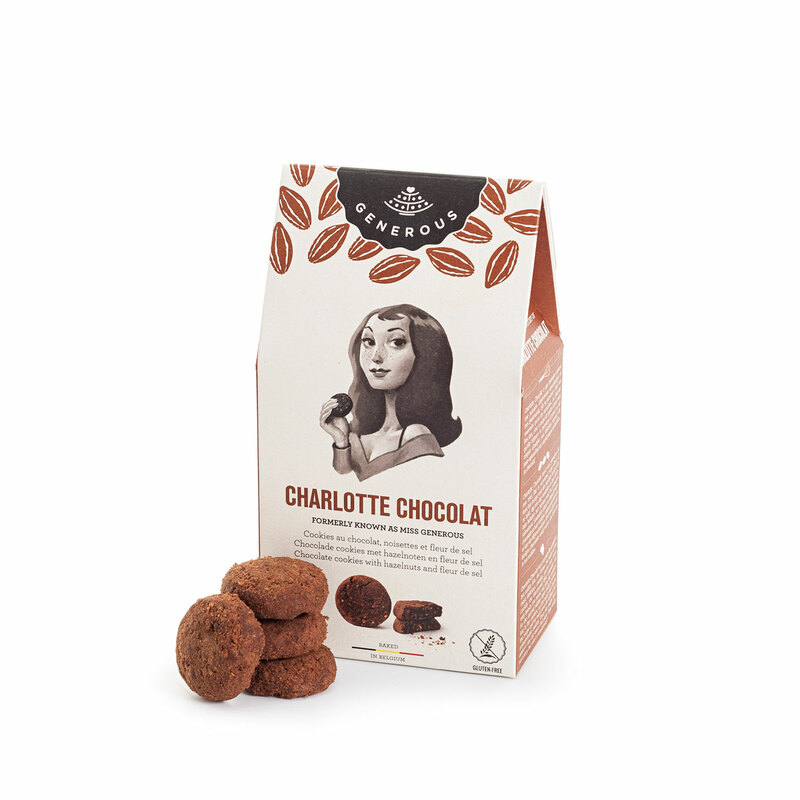 Charlotte Chocolate Cookies With Hazelnuts and Fleur De Sel are scrumptious handmade, organic and gluten free chocolate cookies with Belgian chocolate chips, hazelnuts & fleur de sel. Even more sweets are hand packed into the VIP black gift box. 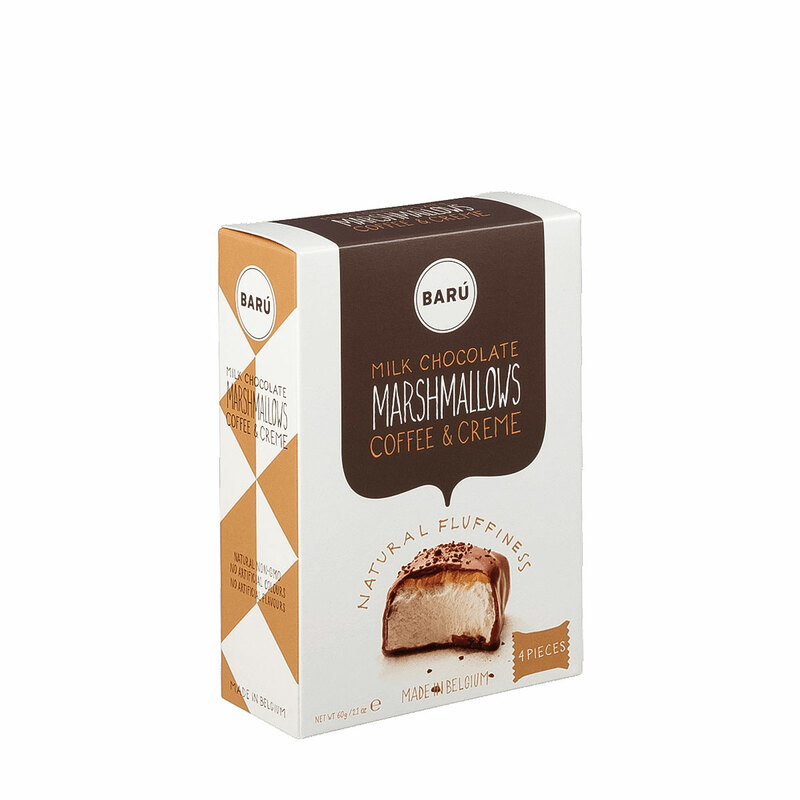 Indulge in gourmet Barú Milk Chocolate Marshmallows Coffee & Creme, Côte D'Or Chokotoff, and Cavendish & Harvey Coffee Drops. 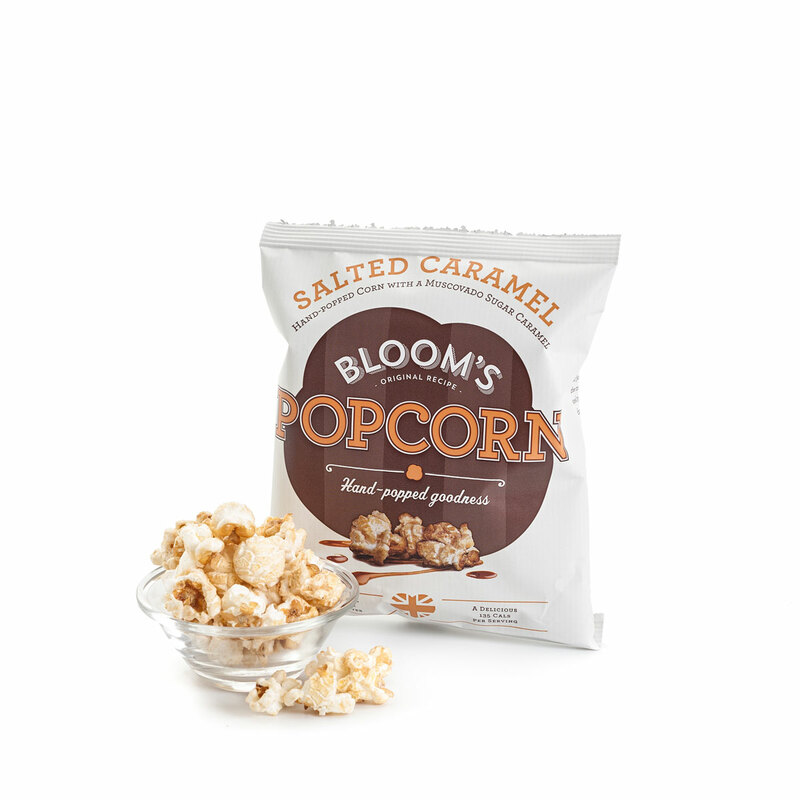 The perfect salty-sweet combination of Bloom's gourmet salted caramel popcorn rounds out the irresistible collection of treats. 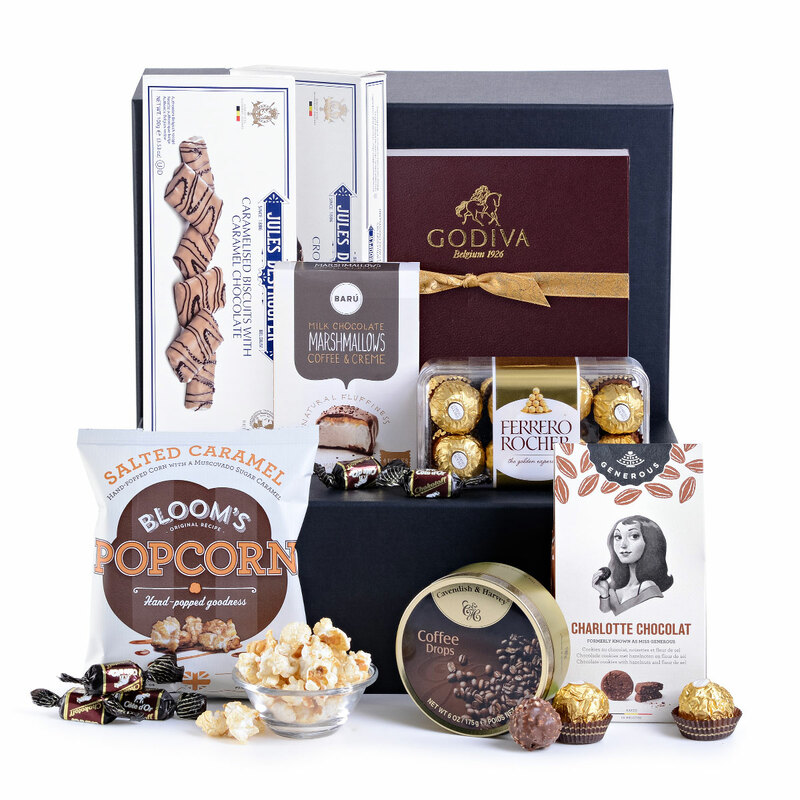 This generous gift box is an impressive gift that they will not forget!